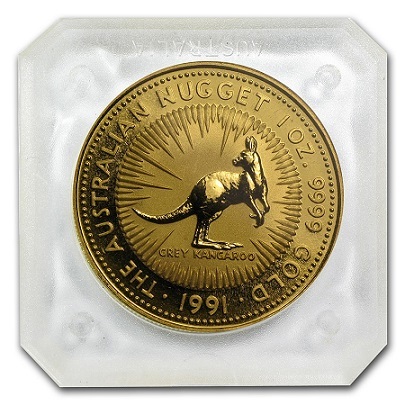 Our special collection contains rare, unusual or hard-to-find items. 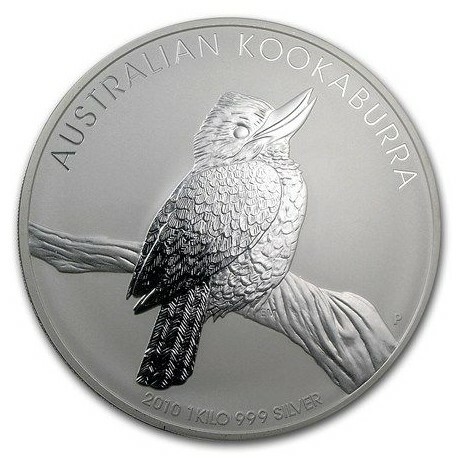 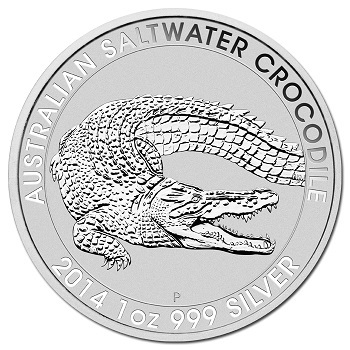 Whilst not all are suitable as a long term bullion investment - they can have collectable or rarity value. 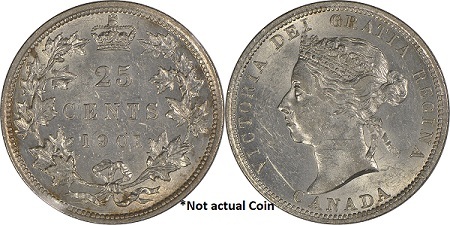 We are not specialist coin graders, so any indication of condition is just our best estimate with no guarantees that any coin would actually be officially certified to the standard indicated. 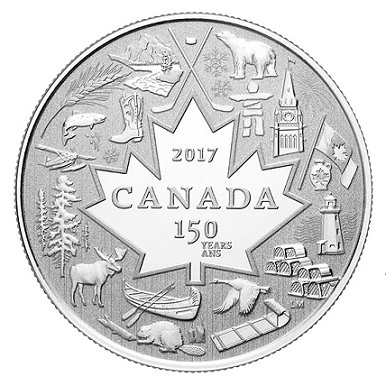 Our list is only updated every 1-2 weeks, so please CALL before travelling to check availability! 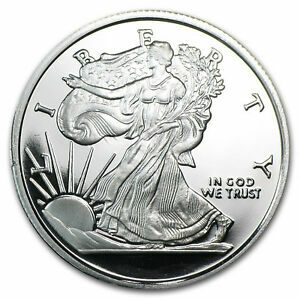 Prices below are based on the LIVE spot rates for the metal, so can vary from minute to minute. 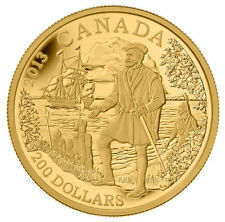 Items which are not pure bullion (24K or .999 fine) are subject to HST. 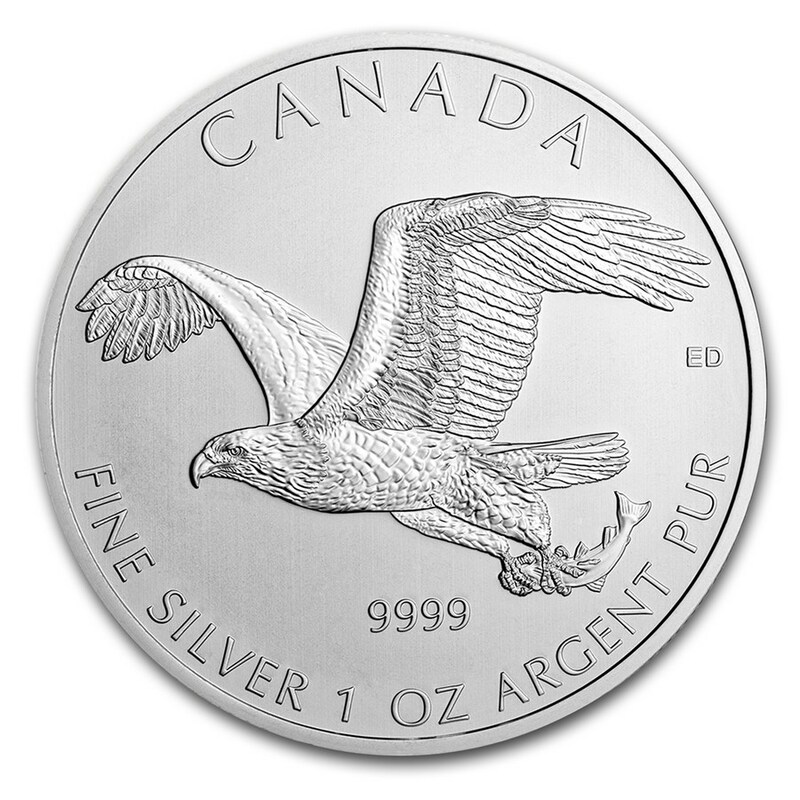 After 25 years as a leading choice of precious metal investors world-wide, the Royal Canadian Mint’s 1 oz. 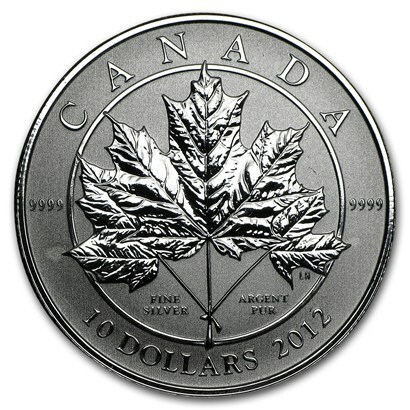 99.99% pure Silver Maple Leaf bullion coin is being commemorated with a special edition. 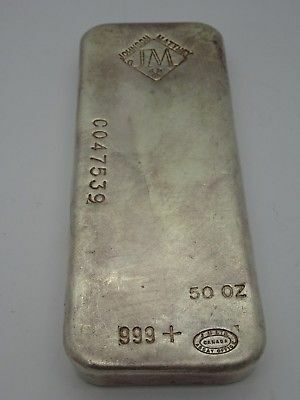 This is a rare size of bar for Johson Mathey with few of them made compared to their more common 1oz, 10oz and 100oz sizes. 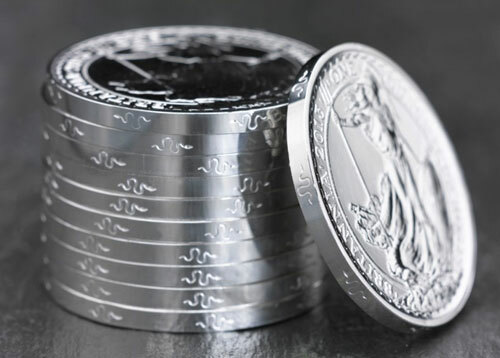 Set of 50 x 1 oz silver bars commemorating figures from American history. 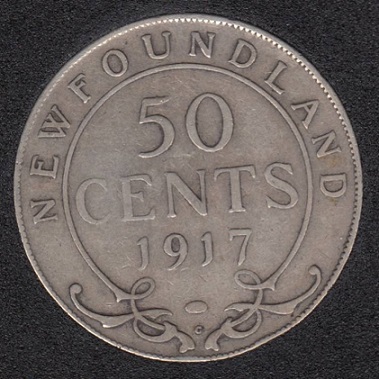 Some bars discoloured. 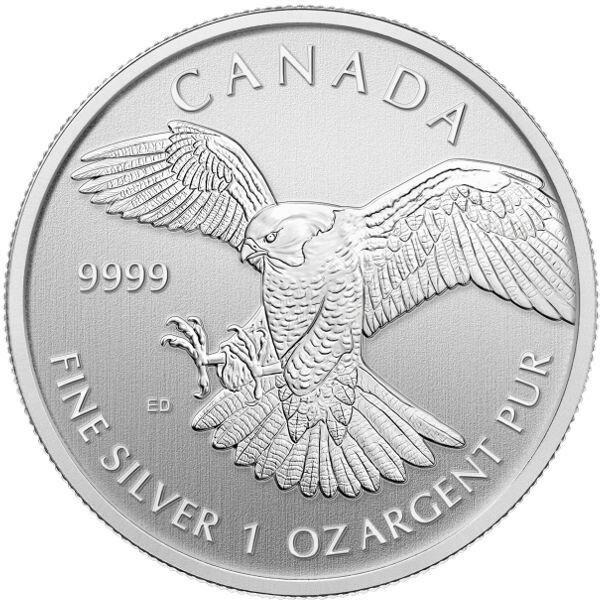 Mintage just 3000 - sold out at Mint. 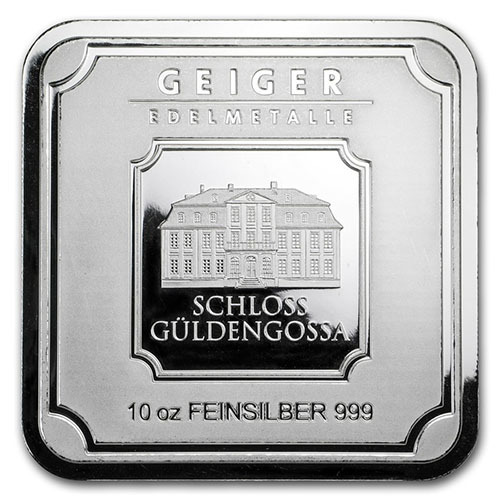 Comes in Presentation Box. 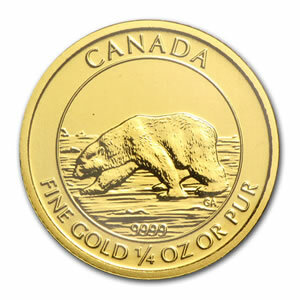 The coin contains 38mg of gold recovered from Ground Zero. 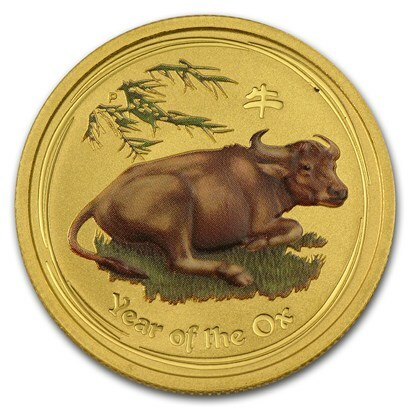 And is extremely hard to find. 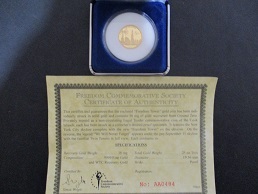 Comes with a certificate of authenticity and a display box. 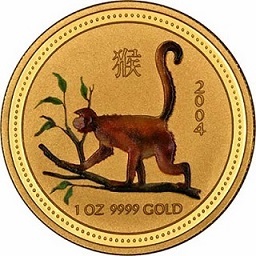 Mintage: 2000. 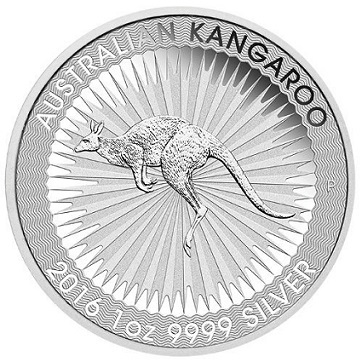 Just shy of 1/2 oz, this coin comes in plush display box with certificate. 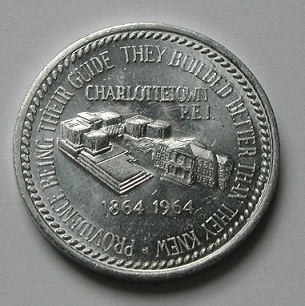 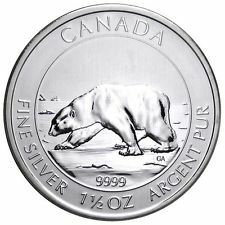 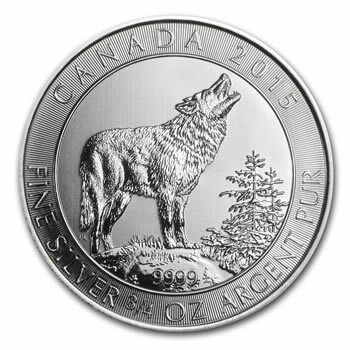 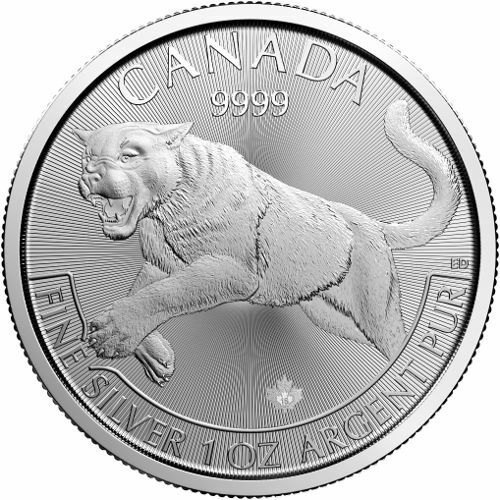 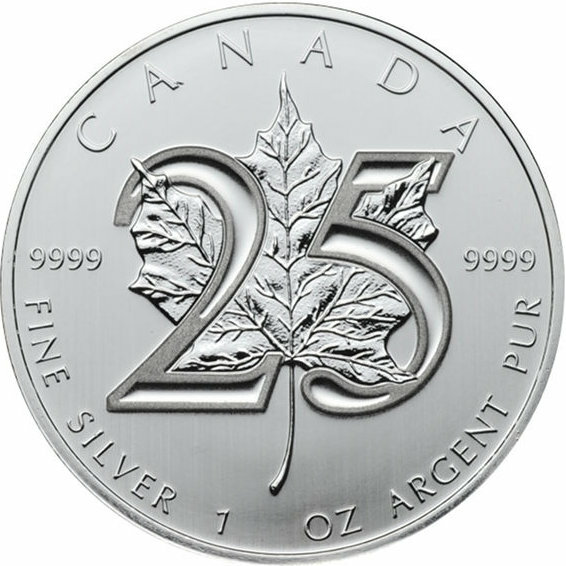 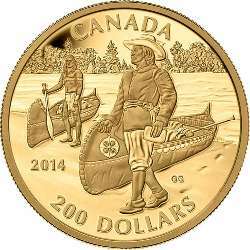 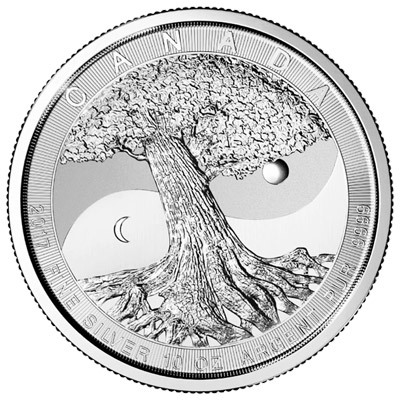 The 2013 Canadian Silver coin was the first 1.5 oz silver bullion coin minted by the Royal Canadian Mint. 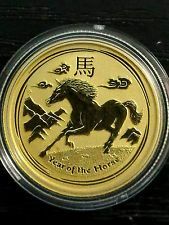 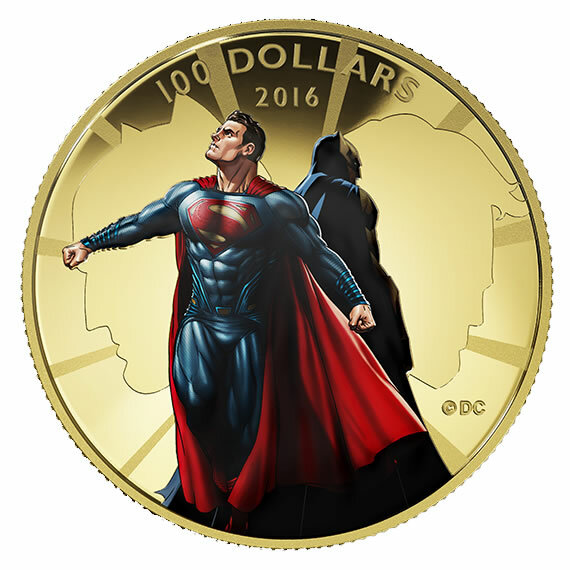 With only 17,500 coins minted worldwide. 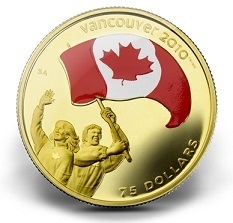 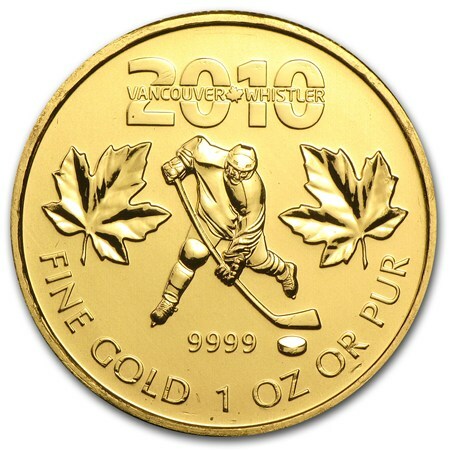 This second coin in a first-ever coloured gold series bears the theme of Athletes| Pride: athletes wave the red-and white coloured flag in celebration of an Olympic success for Canada. 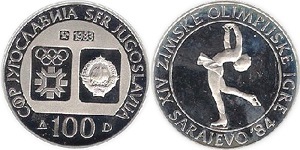 Mintage: 2000. 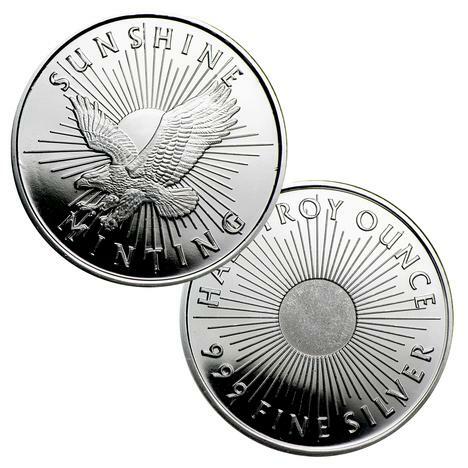 Just shy of 1/2 oz, this coin comes in RCM plush display box with certificate. 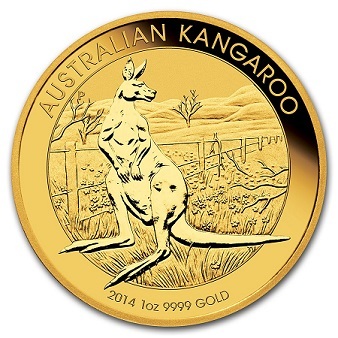 This popular series of Gold Kangaroo coins features a new design each year to reflect a new likeness of the kangaroo, native to Australia. 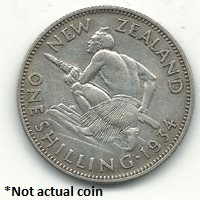 This issue has a strict mintage cap of 350,000 coins.